Created Nov. 23, 2017, 2:02 p.m.
Ciao! 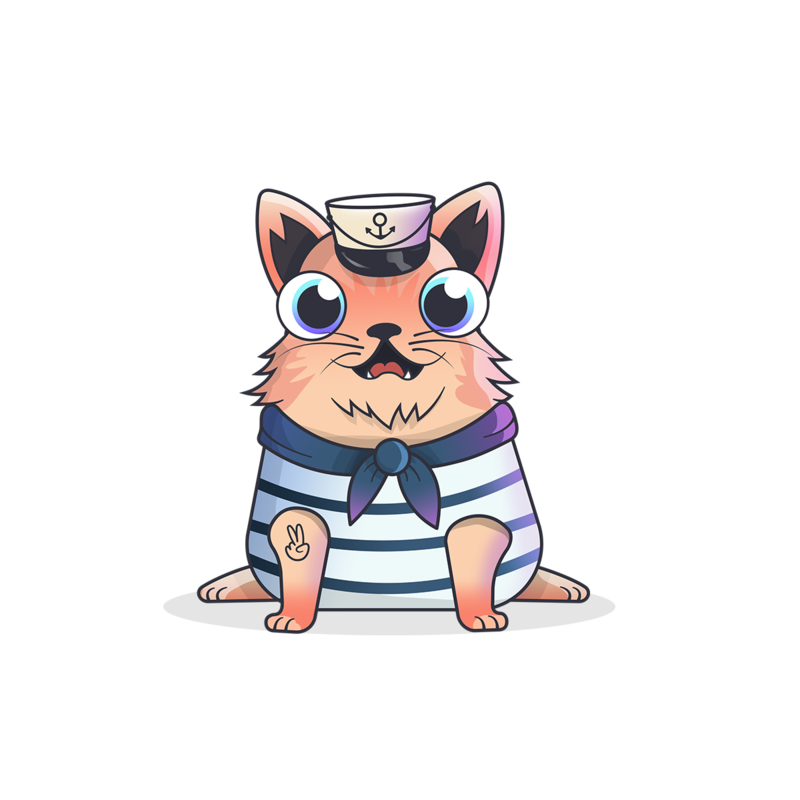 The OG Sailor Cat (Gen 0) here. I'm here to enjoy staying woke and sweating through my feet. My great-great-great-great-great-great grandkitty lived with Nelson Mandela. I hope you like kitten around as much as I do!